Grove Team Keller Williams: What makes the Grove Team Different? What makes the Grove Team Different? "A person doesn’t pay for a service, they pay for a result. If the result you are looking for is a professional team that will sell your home fast and provide you with professional customer service, look no further than the Grove Team." 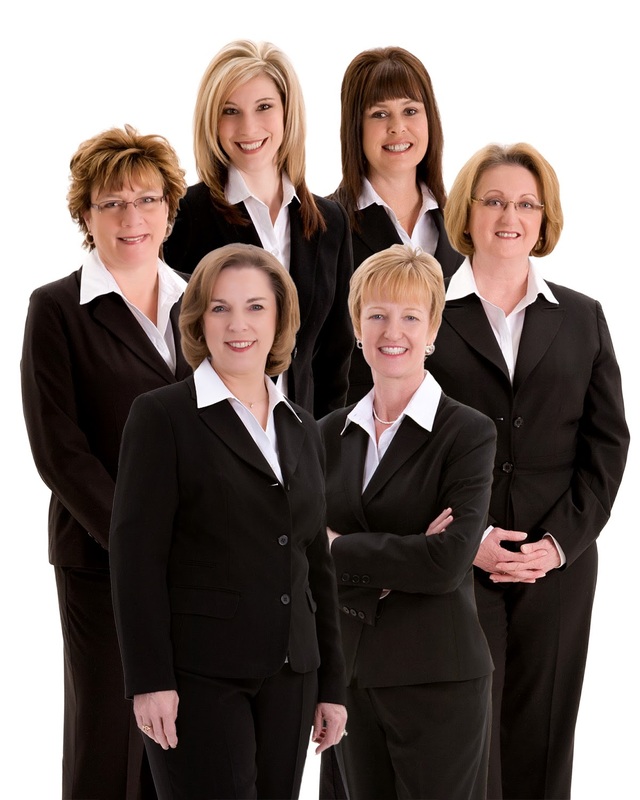 With six licensed agents on the Grove Team, we bring a wealth of experience to our real estate practice. Each Grove Team member possesses strengths and talents that define her primary role within the Team. Working together it is easy to contribute our own unique viewpoint to a situation and assist with coming up with effective solutions. You don't always have an opportunity for a second chance with buyers when selling your home. The Grove Team provides a professional stager to our clients at no additional cost. Each staging consultation is tailored to your needs - we also are happy to provide accessories to highlight the best features of your home. Buying and selling a home is a daunting process - the Grove Team dynamic is designed to have a team member available to answer questions when you have them. We are also proactive in our communication and explanation of the real estate process so you know what to expect each step of the way. We strive to be quick in responses to emails and phone calls at all times. Keep up to date with the latest market inventory by visiting our website 24 hours a day. Set up custom searches, monitor what trends are happening in your neighborhood with a click of a button on our website. Interactive experiences through social media and YouTube are also available to you anytime. Should I pre-qualify before shopping for a home? When is a good time to sell my house?